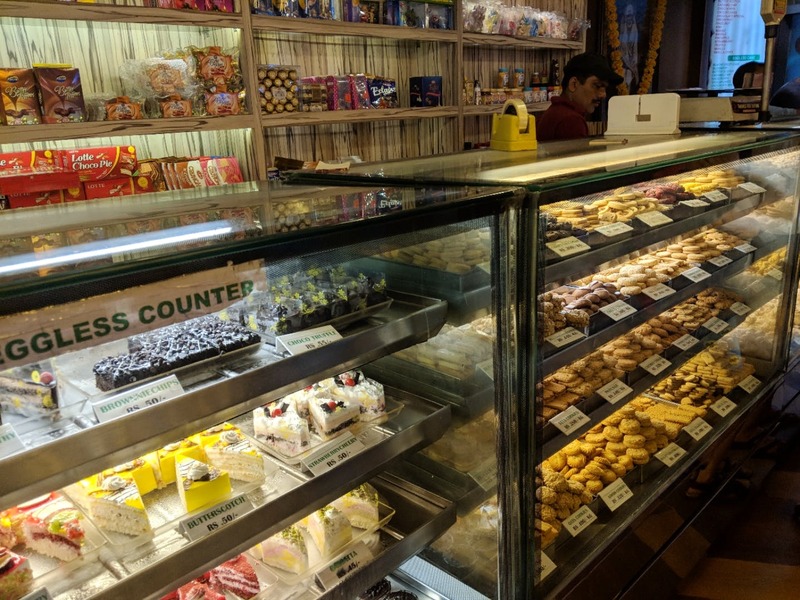 Unique Pastry Shop in Madhu Vihar market is a famous bakery in IP Extension. Most of the residents have, at least once in their lifetime, been to this bakery and tried the delectable pastries served here. This place has been the go-to spot for the local peeps since their childhood. Not just a great variety of pastries, cookies, and chocolates, this place does a delicious range of patties too. The mushroom, paneer, and chicken variants are a must-try. And that's not all, they also have some offbeat snack items like dhokla sandwich, mini pizza, chilli paneer pizza, mutter samosa etc. Apart from snacks and bakery goods, this place also keeps party items.